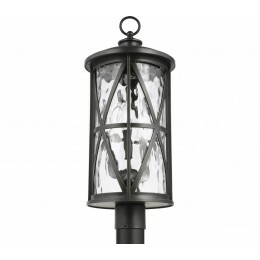 Extra 15% - 25% Off Most Feiss Lighting Plus Free Shipping! 100% SATISFACTION GUARANTEED: Manufacturer's 5 Year Limited Warrenty. 365 Day Returns or Exchanges to Del Mar Fans & Lighting. 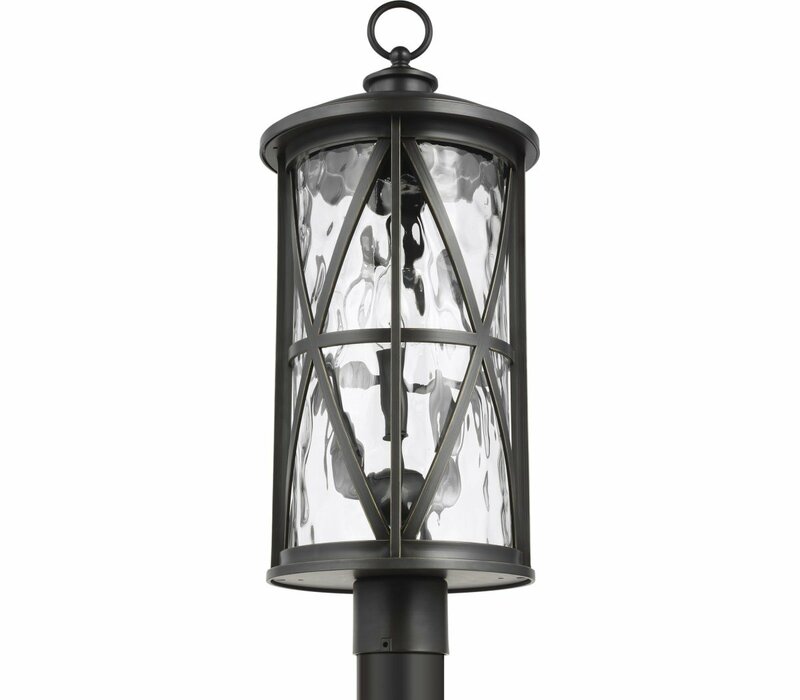 The Feiss Millbrooke three light outdoor post top in Antique Bronze creates a warm and inviting welcome presentation for your home's exterior. With a salute to coastal New England, Millbrooke is influenced by 19th century carriage lights. Crafted with Stone Strong material and water glass, this design features an embedded finish that resists weather, fading, chipping, and rusting - ensuring your outdoor ensemble stays vibrant.